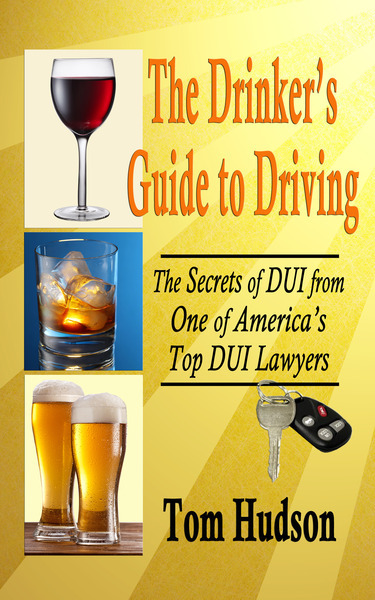 As your DUI case progresses, there are generally three types of court appearances before it becomes time for a trial. They are Pretrial Conferences, Motion Hearings and Docket Soundings. 1. Pretrial Conferences--PTC's are purely housekeeping meetings. They are not hearings (where arguments are made and issues are decided). They are only conferences. The PTC is the conference between the judge, prosecutor and defense lawyer at which we compare notes on the status of the case. The lawyers report to the judge about the progress of the "discovery" process--whether depositions will be taken, whether witness lists have been exchanged, whether we are still waiting for business or medical records, whether there are any special problems in preparing the case for trial--that sort of thing. The PTC can have just two results--setting the case for another PTC (usually in a month or so) or putting the case on the trial calendar. 2. Docket Sounding--Once the case has been scheduled on the trial calendar, the Docket Sounding is the last PTC before trial. Just like any other PTC, it is strictly about housekeeping. However, most times, our client has to be present for the Docket Sounding. The judges want the client to be present for Docket Sounding so that they are sure the client knows that the case is being set for trial. Sometimes, if we have worked out a plea bargain, the Docket Sounding is the time when a plea is entered and the case is finished. Otherwise, the case will either be left on for trial or continued to a later pretrial conference, change of plea or docket sounding date. The judge will usually excuse the presence of an out of town client from Docket Sounding, so that they do not have to attend. If you live farther than 50 miles away from the courthouse, ask us about this. 3. Motion Hearings--Often, we will file a Motion to Suppress Evidence or a Motion to Suppress Statements. Usually, this is because we believe that the police did something wrong in stopping, investigating or arresting you. We are asking the court to exclude certain evidence from the case because of what the police did wrong. We will want you to be present for any Motion Hearing. Normally, the officers will testify, and we need you there to help us to take notes and tell us if the officer says something that you think is not correct. This is also a chance for you to see your case being argued before the judge, and it will give you a good preview of what a trial would be like. 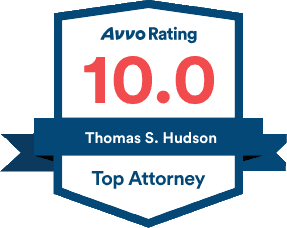 At the Hudson Law Office, ANY TIME that you will be needed in court (no matter what your bondsman or anyone else says), we will explicitly tell you to be there. You do not have to guess. If you are needed in court, we will send you a letter approximately one month before your court date. We will then follow up the week before your court date, to confirm that you received the letter and to make sure you know where to appear. If we haven't told you to be there, YOU DO NOT HAVE TO BE THERE. You may attend any court dates you like. It is a public courtroom, but we try to help you avoid the inconvenience of having to appear unless it is really necessary.